Typically, when Google releases a new Nexus product, we don’t see official accessories arrive for it at the time of launch. In the past, it has taken months before we have seen docks and cases, even though they are often times on hand when the products are unveiled. 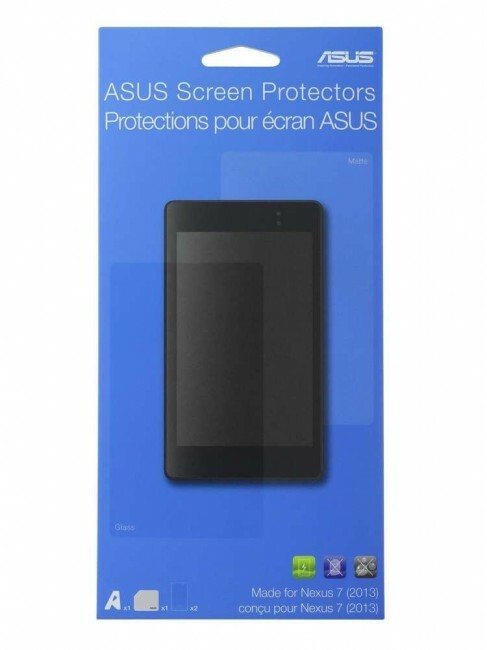 With the new Nexus 7 that was announced earlier this week, accessories weren’t a part of the party, however, Amazon is listing out at least three official Asus-made products with their listings for the device. None are available just yet, but if the listings are showing up, we could be close. According to the Nexus 7 product page, we’re looking at a travel cover (pictured above) in at least six different colors. 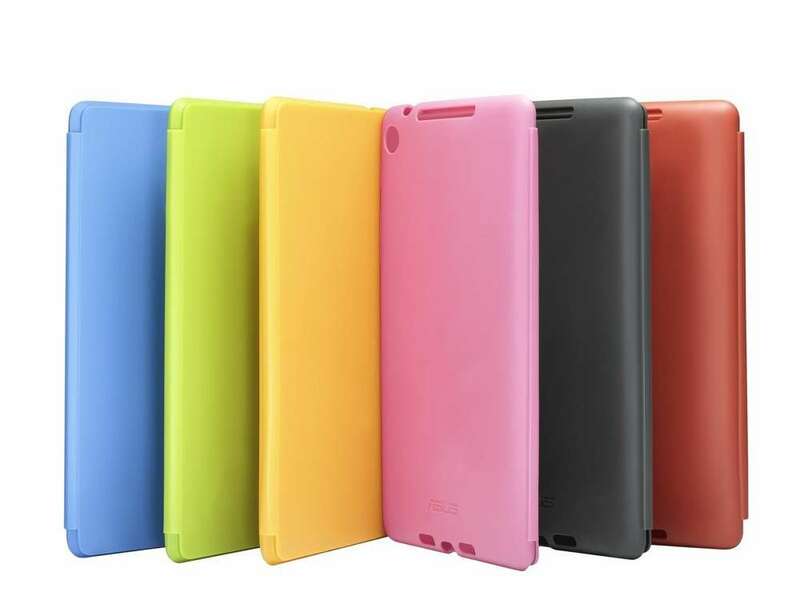 It looks similar in design to last year’s official Asus Nexus 7 TPU case, but obviously has been changed to match the ports and design of the new 7-incher. The listing also shows a premium case with a cover that flips into a stand, along with a set of screen protectors for protecting that beautiful FHD display. We’ve got the product descriptions below. 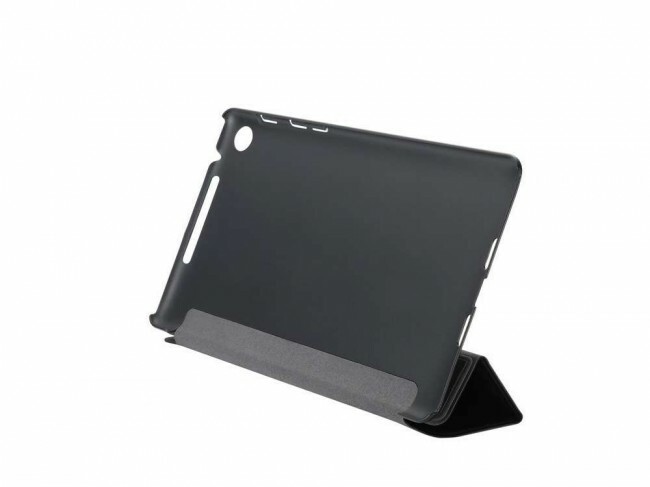 Two positions – One to watch movies, one to type on the tablet. Cut-outs and inserts tailored for all of Nexus 7 FHD’s camera, ports, and buttons.